Is anyone else preparing to host family or friends for the upcoming holidays? Well I have a little recipe that my grandmother shared with me years ago and now I want to share it with you. It is super yummy and just as easy to make. This little coffee cake is the perfect combination of cinnamon flavor and moist cake. Both young and old will enjoy this delightful little cake anytime of day. 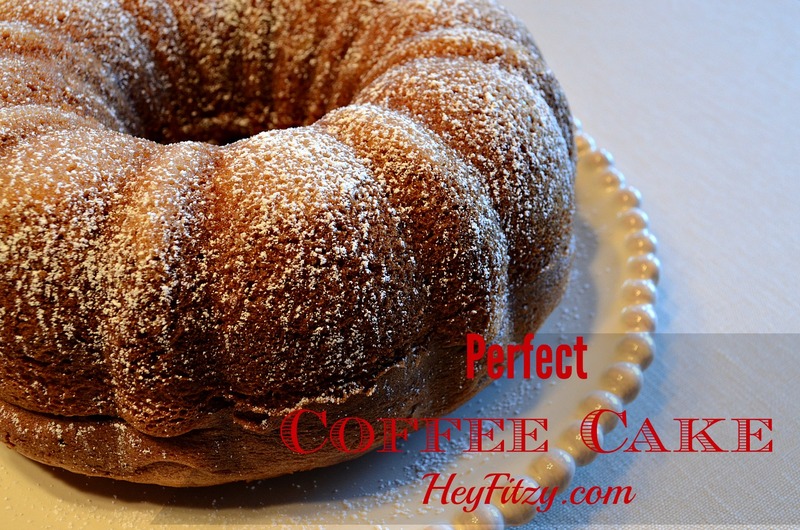 Perfect little coffee cake to serve your house guests! Will not disappoint! Put batter in two greased loaf pans OR one greased bundt pan. Swirl the sugar and cinnamon through batter. Test for doneness with wooden toothpick. This coffee cake is easy to make a day or so ahead of time and have ready when your guests arrive. It can be served with morning coffee or as a simple afternoon snack. It could also be served as an after dinner treat. 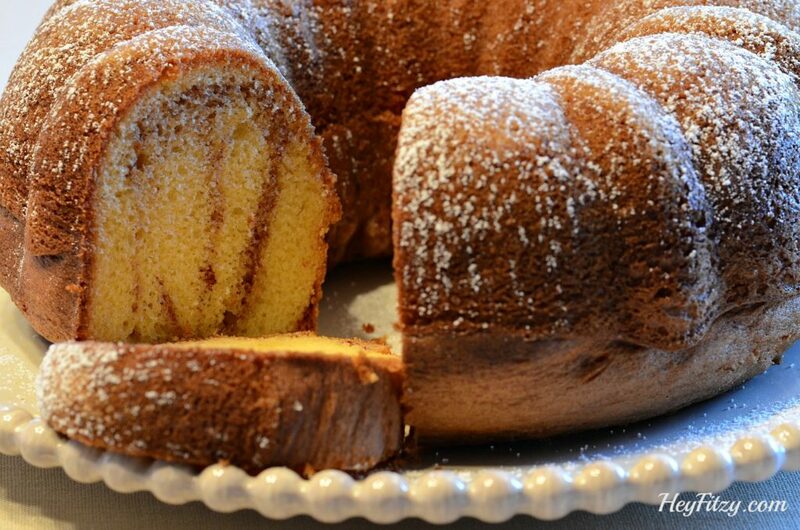 It is a multi-purpose cake that everyone enjoys. Oh and did I mention it is kinda pretty! The cinnamon and sugar make a pretty statement when you slice each piece and a little powered sugar is fun sprinkled on the top. After this last batch, my five year old quickly announced this is her “most favorite cake ever!” Gosh do I love that girl! Hi Stacey, Yes....this is perfect with coffee!!! Give me a hot beverage along with this and I am good to go! Hi Sandra, I agree! Perfect with morning coffee! !